After receiving lukewarm responses in the firs two rounds of spectrum auction, the TRAI yesterday recommended a massive price cut in spectrum base price. Even as the government gears up for the third round of spectrum auction, the Telecom Regulatory Authority of India (TRAI) has recommended slashing the base price of airwaves used by GSM operators by up to 60 percent. 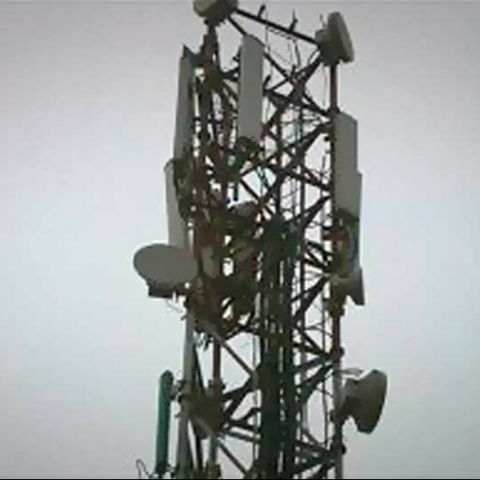 The telecom regulator also recommended the operators should be allowed to trade spectrum. On the issue of spectrum refarming, the regulator reiterated operators holding spectrum in either 900MHz or 1800MHz bands should give up airwaves after expiry of licence and win them back through auctions. The TRAI did not provide any recommendations on the base price of the 800MHz. Breaking down further, the TRAI has recommended Rs 1,496 crore per MHz as the floor price for pan-India spectrum in the 1800 MHz band, which is 37 percent lesser than the March price. Last round of spectrum auction saw four crucial circles including Delhi and Mumbai going unsold. These circles had failed to attract bidders in November 2012 auctions as well. Following the latest TRAI proposal, Delhi's reserve price has been fixed at Rs. 175 crore, which is down about 55 percent from the March rates. For Mumbai, the regulator has suggested a Rs. 165 crore, about 57 percent less.